Our Mission : REVELATION 14:6,7 14:6 And I saw another angel fly in the midst of heaven, having the everlasting gospel to preach unto them that dwell on the earth, and to every nation, and kindred, and tongue, and people, 14:7 Saying with a loud voice, Fear God, and give glory to him; for the hour of his judgment is come: and worship him that made heaven, and earth, and the sea, and the fountains of waters. 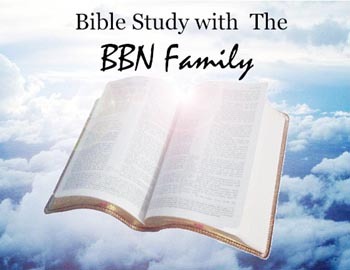 BBN Network now covering the family islands through Cable TV . Click the logo below to discover which islands we provide coverage for. 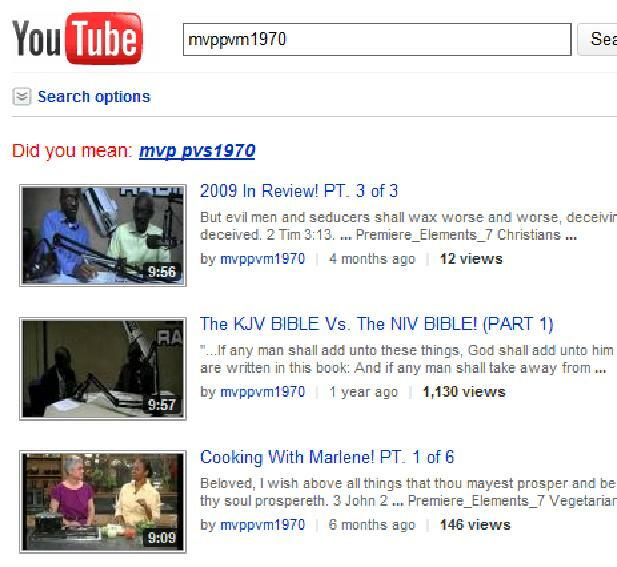 "Wow" You can "DONATE" to this radio ministry right here online. 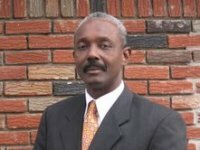 I pray God bless you for helping BBN stay on the airwaves. 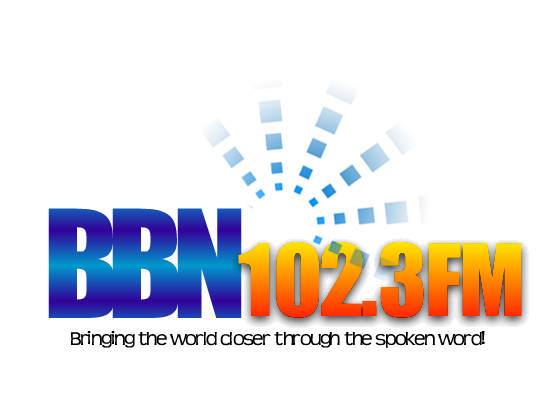 Find BBN102.3 FM On Facebook !